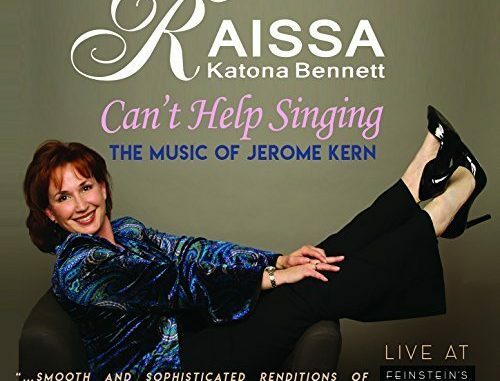 Raissa Katona Bennett’s Can’t Helping Singing: The Music of Jerome Kern, which had its maiden launch at Feinstein’s at Loews Regency several years ago, has now been released as a liverecording on LML. The show celebrates the intoxicating melodies of the great Kern who collaborated with so many legendary lyricists over the decades. The album is a charmed time capsule of riches. With just a few notes of the overture/opening number, the listener is seduced into an extraordinary musical legacy by one of the giants of the American Songbook. Every song is a classic. With the renowned Don Rebic at the piano along and Tom Hubbard on bass, it all kicks off with great style with Bennett’s theatrical mezzo jubilantly singing the buoyant title song. Completing the team is the erudite Eric Michael Gillett as artistic director of the act. The pace quickly gets more intimate with an expressive delivery on a favorite from 1933, “Smoke Gets in Your Eyes” (lyrics: Otto Harbach). An engaging “The Song Is You” (Oscar Hammerstein II; 1932) segues into “I’m Old Fashioned” (Johnny Mercer; 1942). Through Rebic’s intelligent arrangement and the right pacing, this unlikely twosome (the songs really have absolutely nothing in common), simply work to perfection. Such creative imagination is served best in a cabaret milieu. 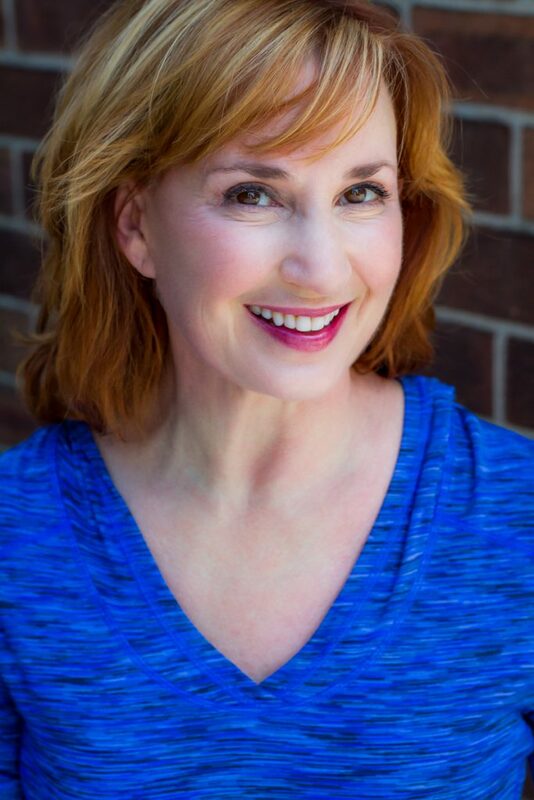 Bennett, who played the role of Christine in The Phantom of the Opera on Broadway and on tour, is an exceptional interpreter of classical standards such as those by Kern. At turns, her legit voice lends itself well some lusty, comic belting, or more expressive moments that soothe. Much of this is evident in an ambitious medley beginning with the 1929 “The Night Was Made for Love” (Harbach) along with “Don’t Ever Leave Me,” “Why Do I Love You?,” “You Are Love,” and “Can’t Help Lovin’ Dat Man.” (The others have lyrics by Hammerstein.) Collectively, they recall a romantic era captured beautifully by a master from a golden age. Here, Bennett handles it all with finesse and shows a versatility often missing in today’s theatrical singers who venture into an intimate room. It all makes for one of the album’s highlights. “Dearly Beloved” (Mercer) fused with “The Folks Who Live on the Hill” (Hammerstein) is another high spot that captures two often overlooked gems in a beautiful medley that is totally engaging. She has a fine knack for telling a story with all the right nuances. Not enough can be said about the excellent contributions of music director Rebic. His arrangements and expressive accompaniment are about as good as it gets. Hubbard’s well-honed bass lines always hit the mark with panache.